that we found in Mexico. 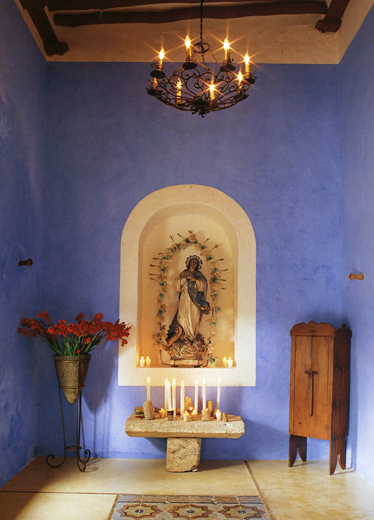 This Yucatan hacienda project is featured in our 5th book, Casa Yucatán, pages 148-163. Restoration design by architect Salvador Reyes Rios.